Holy Week holidays are just around the corner and many of us are making plans for traveling this long weekend. This is the time of year when we take the time to relax, and thetre is no better way to enjoy these holidays than visiting Peru. So here we show you 7 places to discover on these holidays and to enjoy the attractions of each site. If enjoying nature and finding your inner peace is what you are looking for, Chachapoyas is the perfect place to travel on Holy Week. Here you will find Gocta Falls, where you can get by taking a walk deep into the jungle. 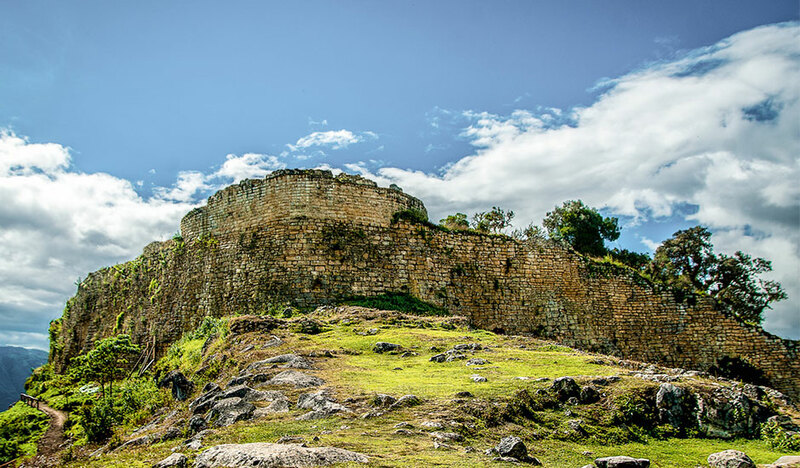 You can also visit archaeological complexes, such as Kuelap, where you will discover what the Chachapoyas culture was like. Regarding its fauna, you will mostly find toucans and monkeys. 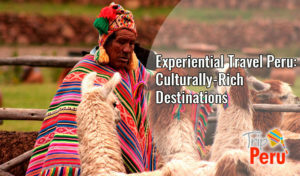 What a good excuse to use the long holiday for tourism in Peru by visiting Cusco at this time of year. 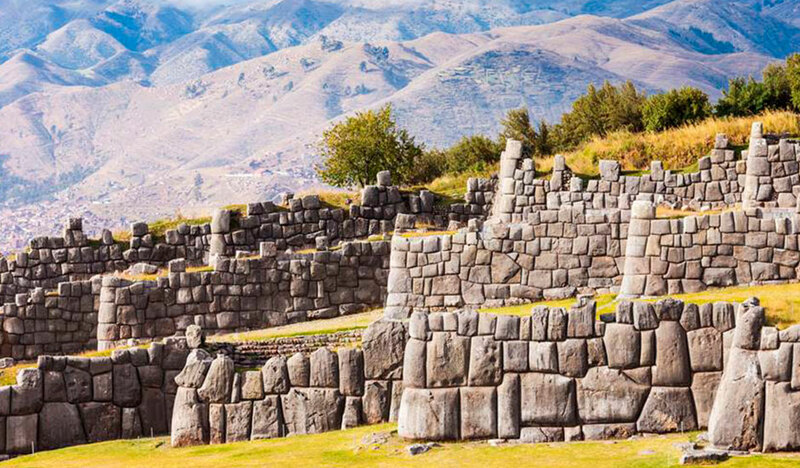 You can visit places like Saqsaywaman, Puca Pucara, Kenko, Tambomachay, Pisac, among other places, in a single day, getting the travel package that enables you to access all these places. 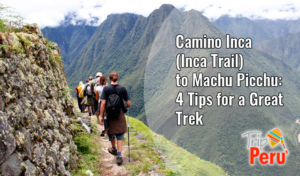 Machu Picchu definitely can’t be missing from your list of places to visit. A good recommendation is to buy the train ticket as soon as you arrive, so that you can get to reserve a ticket at a private company on the Internet. This city never sleeps, so you will always find something to do in the bars near the Plaza de Armas in the evenings, and during Holy Week there are processions and fireworks. 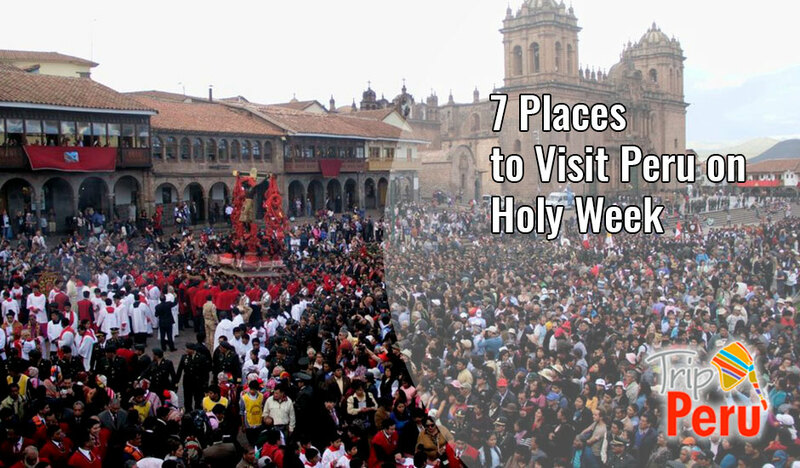 In this city, Holy Week is the most important festivity of the year, which makes it an unavoidable place to spend these holidays. Activities begin on Thursday and continue until Easter Sunday. Activities begin on Thursday and continue until Easter Sunday. If you are Catholic, you will enjoy participating in this celebration and learning how faith is lived here. 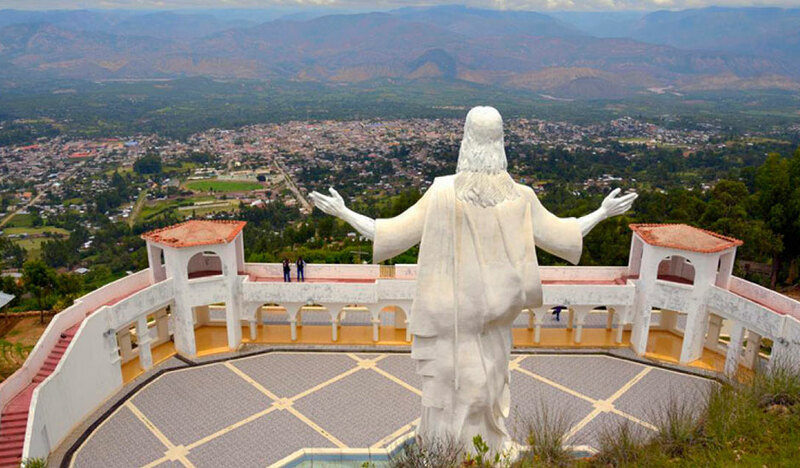 In case you do not follow this religion, but you want to take advantage of the holidays to visit the city, there is a great viewpoint, where you can see the whole landscape. Also, there is a tour to know the pampas of Ayacucho, where you can find a great Obelisk and you can take horse rides. There is no doubt that it is one of the best 2019 destinations for Holy Week. As in Ayacucho, this religious celebration is very important and that is why there are several processions. One of them starts at 2 am accompanied by songs from Huaraz peasants. If you feel curious about all the mysticism around this date, you can dare to take part in all this experience. 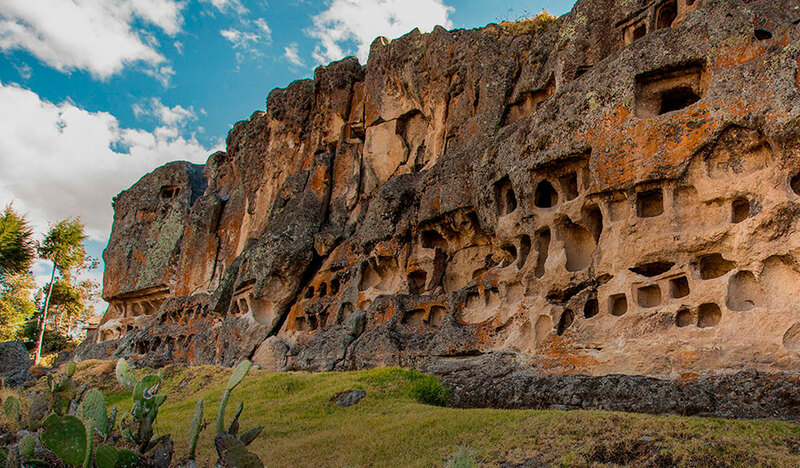 The next days you can discover the buried city of Yungay, and visit Pastoruri, where you can do some trekking to reach this snow-capped mountain and also tour the city tasting the rich Andean gastronomy. 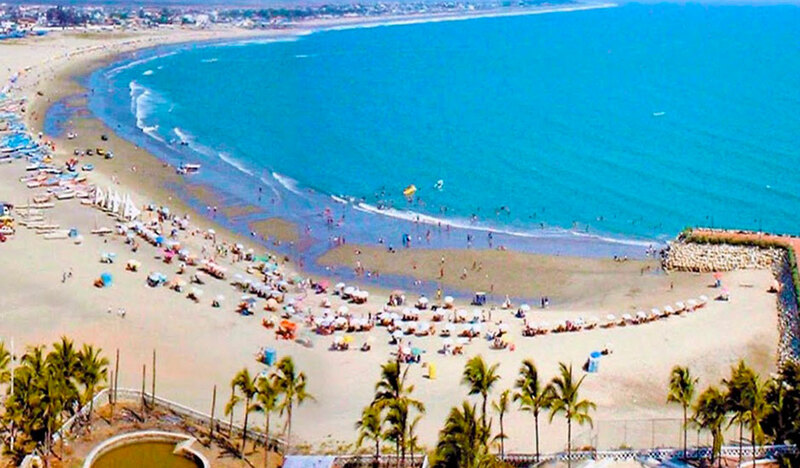 You’ll see that spending Holy Week in this place of Peru will actually be worth it. This city has earned the name of “The Rome of Peru”, as there are beautiful processions, tasting of traditional desserts and there are many handicraft businesses. 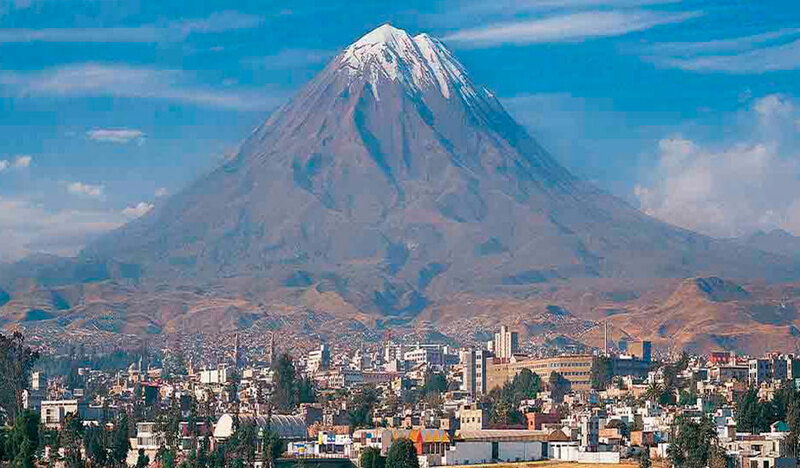 Traveling to Arequipa must be in your Holy Week plans. 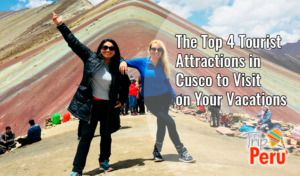 Among the tourist attractions are: the convent of Santa Catalina, a tour along the Colca Valley, a visit to the Cotahuasi Canyon and, of course, a walk around the viewpoint where you can see the majesty of the Misti. Here, the celebration begins on Palm Sunday, as the Fiesta de las Cruces (Crosses Festival) takes place. There, they walk a donkey to enter different farms and eat part of their fields to give good harvest luck. This is why it is an interesting destination to visit during Holy Week. If you are to make the route through several churches, Cajamarca has many to visit, such as the Cathedral of San Francisco, the church of Bethlehem, among others, which interior is quite striking due its design and architecture. Its spring waters are also famous, as they are believed to have healing properties. 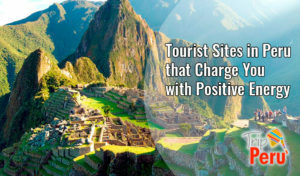 If you like to enjoy the sun, then this destination is perfect for vacationing in Peru. Going to Máncora during Holy Week means having days of relaxation, peacefulness and to let yourself be taken by the sound of the sea. So, sometimes all we need is just an excuse to break out of our routine and this beautiful beach is a good option to escape from it. 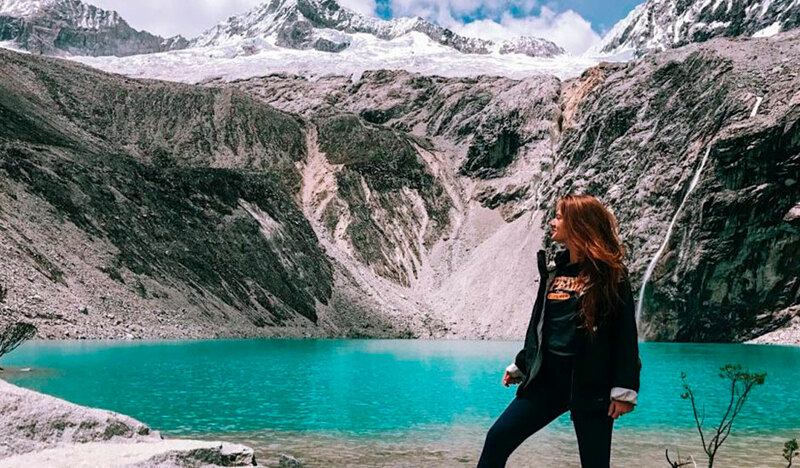 Whether it’s to learn more about other cities’ culture during Holy Week or just to break out of routine, this is one of the best times of the year for people to take the opportunity for traveling and tourism in Peru. It is a good advise to book your hotel days before your arrival and to have everything well planned to spend an unforgettable long weekend. 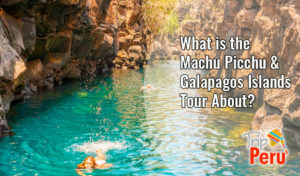 What is the Machu Picchu & Galapagos Islands Tour About?